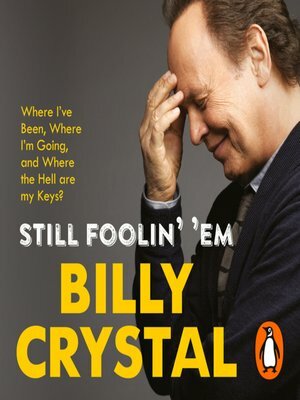 Billy Crystal is turning 65, and he's not happy about it. With his trademark wit and heart, he outlines the absurdities and challenges that come with growing old, from insomnia to memory loss to leaving dinners with half your meal on your shirt. He lends a light touch to more serious topics like religion ("the aging friends I know have turned to the Holy Trinity: Advil, bourbon, and Prozac"), grandparenting, and, of course, dentistry. As wise and poignant as they are funny, Crystal's reflections are an unforgettable look at an extraordinary life well lived.